In case you missed it, last week we worked with Chaffin Orchards to give away two gallons of their cold-pressed and unfiltered Extra Virgin Mission Olive Oil. diyNatural community member Kristin Y. is the lucky winner of the two gallons of olive oil futures! Chaffin sells “futures” in their olive oil because last year’s harvest sold out and the heavy demand for this winter’s oil supply means it will too, so be sure to order your futures ASAP. Most brands of extra virgin olive oil (EVOO) have been caught lacing their products with GMO oils (like soybean and canola), especially the imported brands. 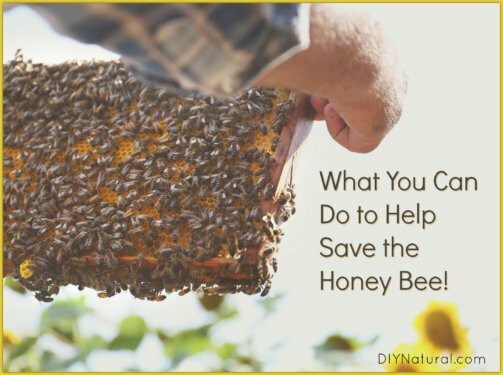 They’re concerned with making more money, not putting out a nourishing and delicious product. That’s why we need to support American olive growers who ARE doing things right. Did you know: out of all the olive oil purchased in the United States, less than 3% is from an olive orchard here in the States. We need to change this. Our community votes with their dollars, and it’s time we turned our sites on olive oil. We have had many diyNatural community members ask about a solid (semi-local) source for pure, unadulterated olive oil. We’re happy that we’ve found THE source – Chaffin Family Orchards, based right in good ‘ole California. You can order futures for two gallons, which is perfect for individual and family orders. Chaffin’s discounted futures price is $120 for a 2 gallon box with shipping/delivery to U.S. included. Order in bulk and save an additional $100 with the Buying Club/Wholesale Discount. Save an additional $100 if you order 10 gallons (this also includes free shipping anywhere in the U.S.). Visit the link below and indicate how many gallons you’d like on the order form and all discounts will be calculated automatically. Chaffin Family Orchards is a fifth generation 2,000 acre family farm in northern California dedicated to sustainable farming. Their farmland has been cultivated to produce food of superb quality, without the use of toxic chemicals. 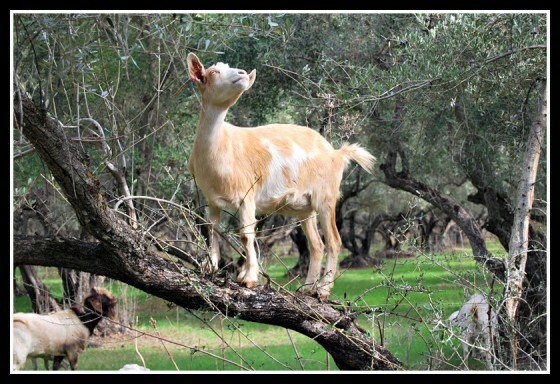 Goats prune the olive trees, chickens fertilize the farm, and cattle mow the orchards. The farm produces award-winning olive oil along with fruits and even grass-fed meats. 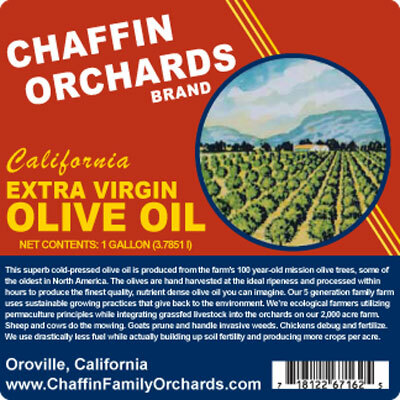 Chaffin Orchard’s Extra Virgin Mission Olive Oil is cold-pressed and unfiltered from 100-year-old Mission olive trees (an endangered variety). This variety produces some of the best oil, proved by the fact that Chaffin olives regularly win high honors and gold medals at international olive oil competitions. 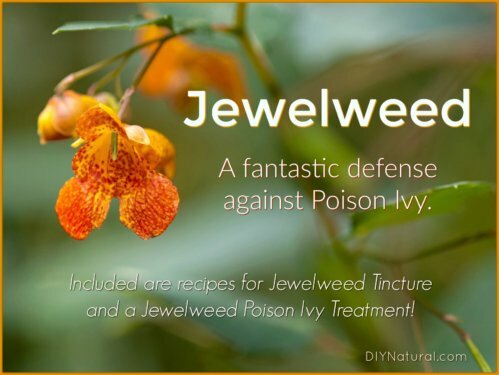 Both harvests produce fantastic oils and can be used differently depending on the application. The Late Harvest Oil is ideal for everyday use where you don’t want to add a lot of additional flavor notes to your dish. The Mid-Season Oil is slightly more robust and can be utilized better in situations where adding a bit of olive flavor and a little spice would be desirable. What a nice gift. Congratulations Kristin Y. Chaffin Orchards Brand, I will definitely be contacting you in the near future for orders. 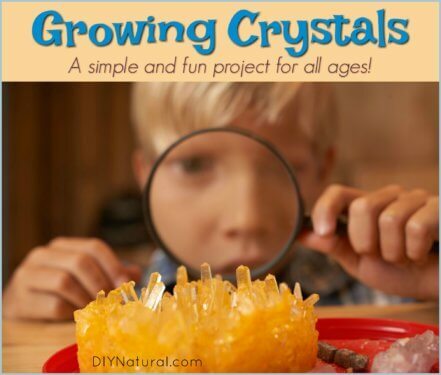 I am pleased to have have found your site. Thank you so much.